SKU: Fineline Renaissance 1512-BO 12 oz. Bone / Ivory Bowl - 10/Pack. Categories: FINELINE, PARTY PLATES / BOWLS - COLORED / DESIGNED, PLASTIC PLATES / BOWLS. When expectations are heightened, it’s time for a setting that’s enlightened. This Fineline Renaissance 1512-BO 12 oz. Bone / Ivory Bowl will set your party’s ton¬e of elegance! As a perfect solution for your next party, catered event or gathering, this plate is sure to add a touch of spice to your food’s appearance! 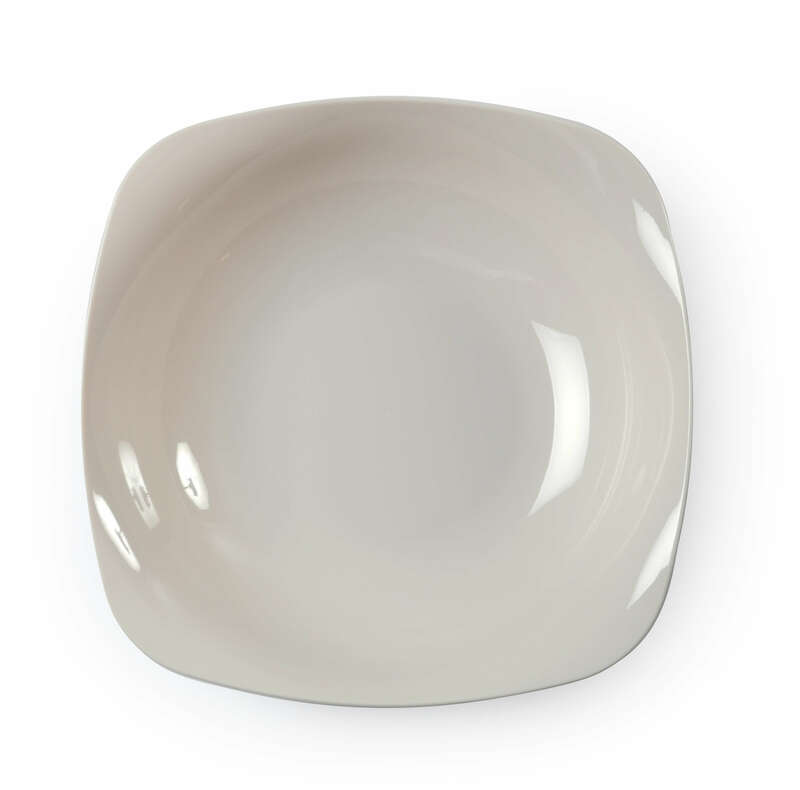 With it’s simple yet up-to-date design and high-gloss finish it resembles true china dishes. Still, this plate is disposable treating your staff to an easy clean-up. Your waiters too will enjoy the ease of handling these plates. Although they’re made of heavy duty plastic, when compared to china, they are lightweight, stackable and easy to handle. It’s the ideal for serving your hot or cold food or even presenting some miniatures or hors d’oeuvres.